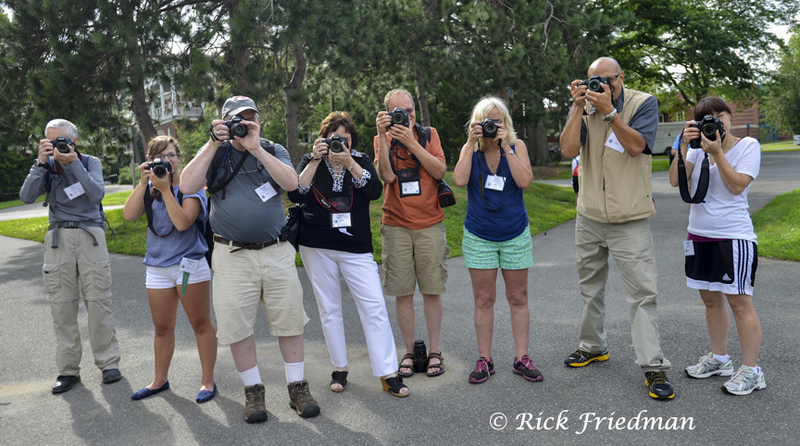 Great weekend at the NECCC ( New England Camera Club Conference ) in Amherst, MA on July 12-14. Thank you all for attending my Dynalite Inc. Location Lighting Workshop, theLensbaby and the ExpoImaging Rogue photo shoots. Thanks to my sponsors and the NECCC hosts. It was great to see old friends and meet new ones!